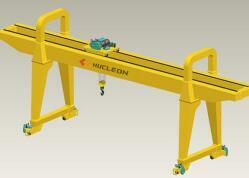 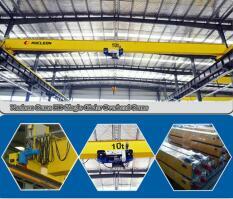 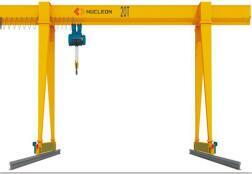 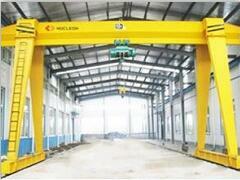 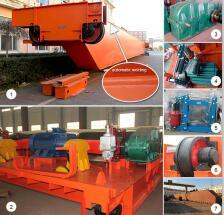 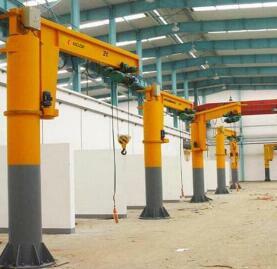 one is rail mounted gantry crane , the other is rubber tyre gantry crane . 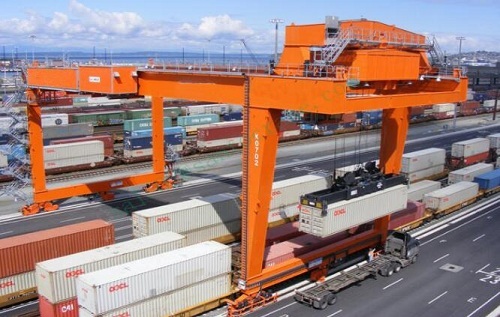 the clear space is bigger for containersmove to sides. 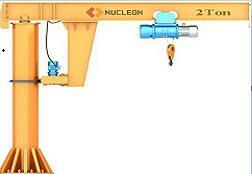 The whole crane moves on the railsmounted in ground or moves on the ground directly, more fast, more steady. 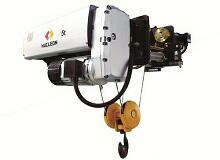 Power supply is cable drum. 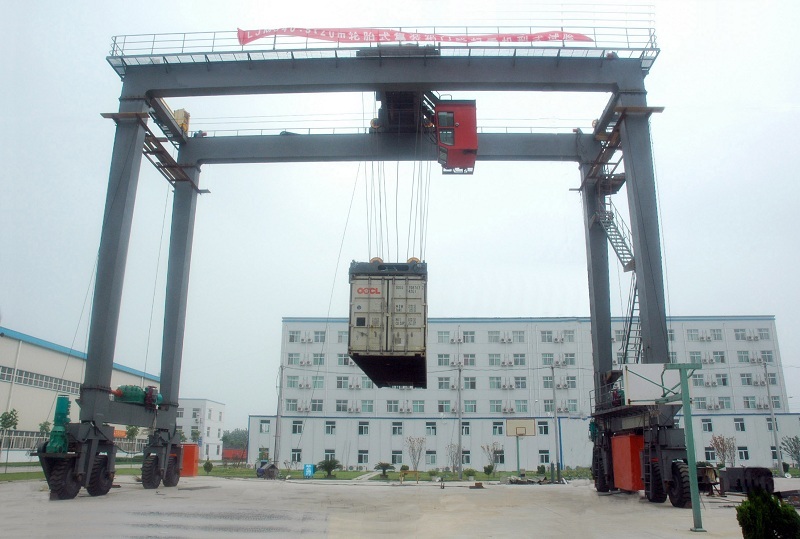 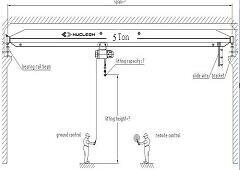 The whole work duty is A6 and we can design non-standard according to your requirement.China Nucleon Crane Group supply low price and high quality rubber tyred gantry crane. 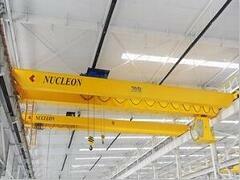 Nucleon located in Henan Crane Industrial Park, which has good raputition by “Town of China Crane” which is in Changyuan county,xinxiang city,henan province,China.Include overhead crane, gantry crane,electric winch, coal series hoisting equipment, small light lifting equipment and other products of research and development, manufacture, installation, sales and service as one of the Sino-foreign joint ventures.We provide high quality products and after-sales service!And already awarded ISO9001 Certificate of Quality System,ISO14001 Environmental Management SystemandOHSAS18001 Occupation Health and Safety Management System Certification.This is our company‘s contact information,welcome to consult.